When developing RESTful applications using Java Backend, sooner or later you’ll face with the necessity of handling HTTP errors in a custom way. 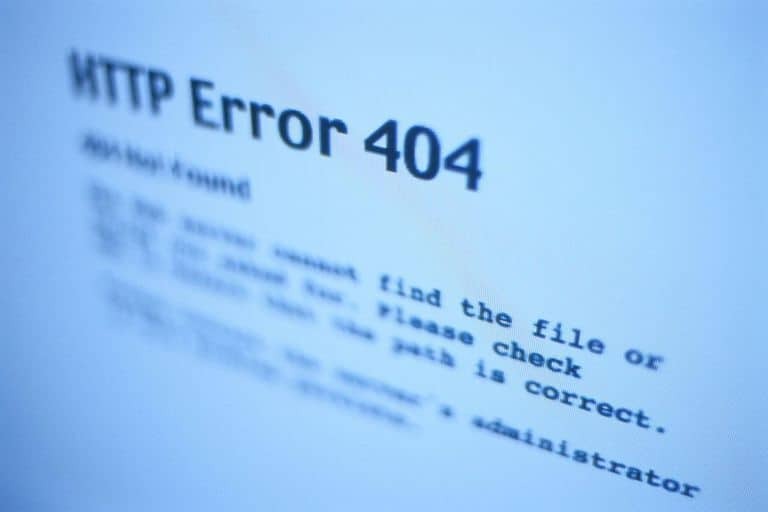 For example, frontend may require some kind of generic representation of an HTTP error (usually in JSON format), so that it can easily apply a single logic on it. In Java Backend world, the most popular technology for handling HTTP requests is Java Servlets. It perfectly suits for handling general HTTP requests as well as static resources. RESTful API, on the other hand, is usually handled by another technology, called JAX-RS. In this article we are going to implement the custom HTTP error handling mechanism for both Java Servlets and JAX-RS technologies. Nowadays, most of the modern websites are using images for various purposes. Starting from visual content and ending with rich UI/UX, images may represent any kind of information in a more convenient and easy way. 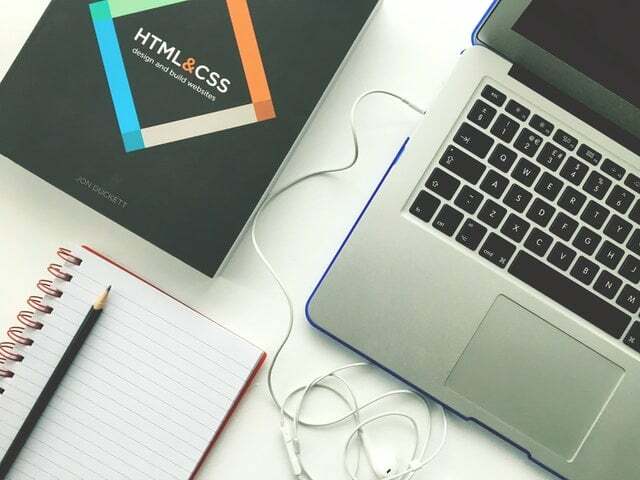 However, there are several ways how images can be used in frontend development, depending on particular UI and requirements. In this article we’re going to briefly go through the most popular ways to manipulate images in HTML/CSS and also we’ll see how images can be scaled/centered to achieve better user experience. While software development of big and small projects at Scalified we often have situations when development environment includes multiple nodes. Starting from Continuous Integration (CI) which is crucial for an effective development team and ending with dev/test/stage environments, every one of those nodes consumes some resources and therefore costs money. One of the common difficulties backend development teams may face with when creating RESTful services is a Cross-origin resource sharing (CORS). Since JAX-RS does not allow CORS by default, we are going to implement a solution that enables it.